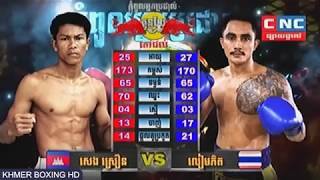 10:527 months ago 81 viewsPhal Sorphorn vs Kolapdam(Thai) | CNC Marathon boxing 01-09-2018. 12:468 months ago 68,854 viewsវគ្គផ្តាច់ព្រ័ត្តម៉ារ៉ាតុង, Lao Chetra vs Soun Channy, Final Marathon CNC 04/08/2018. 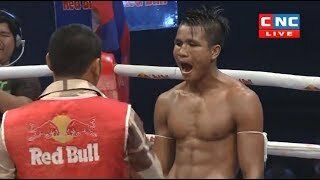 10:081 year ago 122 viewsមឿន សុខហ៊ុច vs ម៉ាណាវថង | CNC boxing Marathon 24-03-2018. 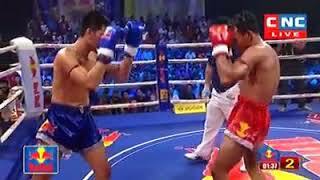 11:431 year ago 13,324 viewsFinal Marathon, Dum Keoda vs Kwangnin(thai), CNC 10 Mar 2018, Kun Khmer Kickboxing. 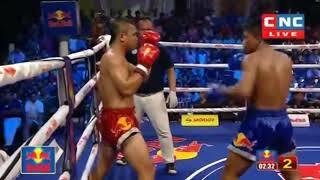 13:141 year ago 13,584 viewsFinal Marathon, Roeung Sophorn vs Superchhai(thai), CNC 03 March 2018, Kun Khmer Kickboxing. 11:461 year ago 3,028 viewsPhan Kron vs Meas Chanmean, Redbull Marathon, CNC 10 Feb 2018. 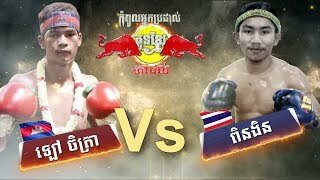 3:311 year ago 10 viewsMeas Chanmean Vs Thai, Khmer Boxing CNC 10 Feb 2018,CNC Marathon.